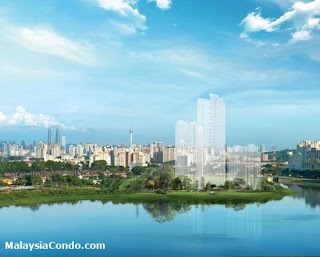 Lakeville Residence is located in the heart of bustling KL city uptown along Jalan Ipoh in Kuala Lumpur. Lakeville Residence comprising serviced residences unit come in three sizes ranging from 950 sq.ft., 1,200 sq.ft. and above 1,200 sq.ft. Lakeville Residence offers a spectacular lake view. Each unit complete with built-in fittings and comes with 2 car parks. 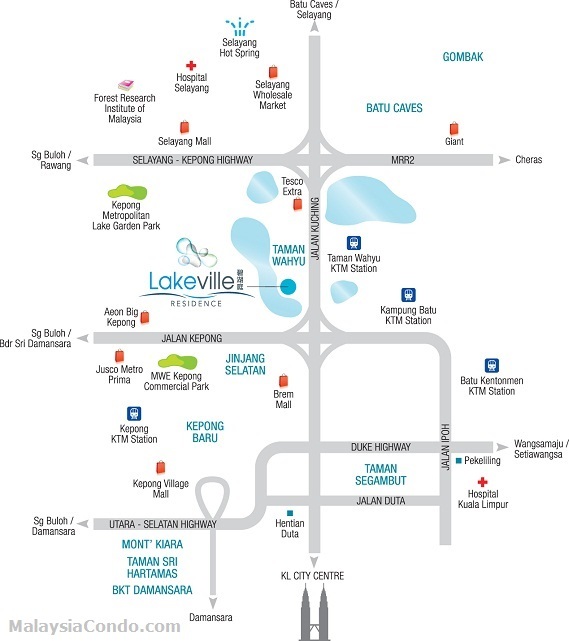 The Lakeville Residence facilities include swimming pool, gymnasium, barbecue area, multi-tier security and a clubhouse for residents.